A go to reference I have listened to many times. Each chapter is not only a lesson in raising happy, confident, emotionally capable kids. 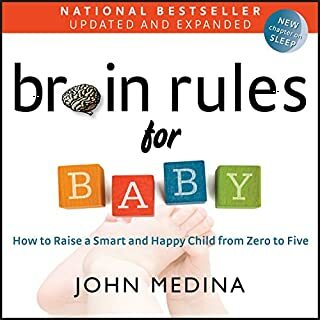 Each chapter is also a means of developing self awareness - as individuals, couples and parents - about how adult actions, reactions and emotion intelligence influence and impact the development of our kids.